The skin is the largest organ and plays an important protective and interpersonal role. Everybody will develop a skin problem or concern at some time in his or her life. Skin disease and skin problems can be highly visible and a source of distress beyond their direct medical impact. Dr John Sullivan’s dermatology practice provides expert and fully qualified medical, skin cancer, cosmetic and laser dermatology services. Skin cancer is four times more common than any other cancer in Australia and it affects more than half the population during their lifetime. 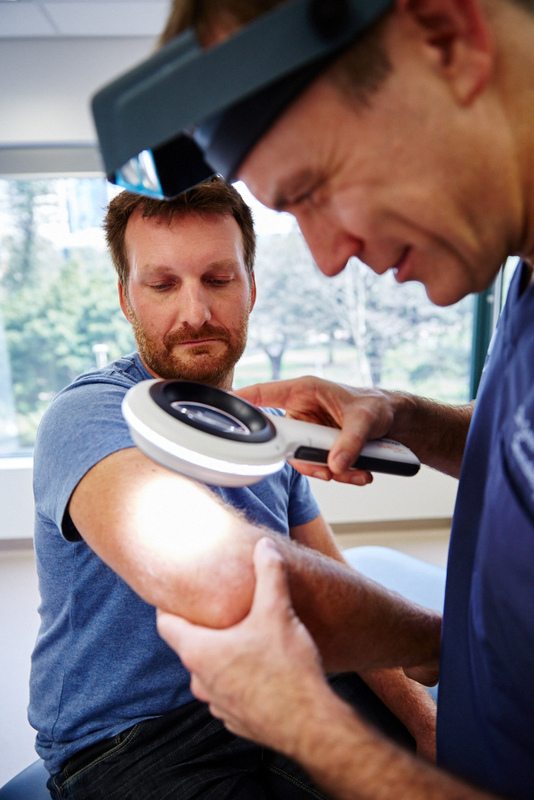 Dr. Sullivan combines his training, ongoing clinical research with the latest scientific updates and technologies, to provide current and up to date skin cancer diagnosis, treatment, advice and care. Dr Sullivan places importance on both the early detection and optimal treatment of skin cancer along with an emphasis on utilizing techniques that improve cosmetic surgical and non-surgical outcomes. Dr. Sullivan and his team of medical professionals utilize the latest laser and light technologies for medical and cosmetic patients. Laser and light therapies work by selectively and accurately targeting different skin components to rejuvenate and treat many skin problems. Lasers are utilized to renew the skin by enhancing collagen and elastin production resulting in the reduction of fine lines and wrinkles providing a smooth and youthful looking appearance. These can also lighten pigmentation or remove abnormal blood vessels and redness caused by sun damage on the face, neck, hands, arms and legs. Best results often involve tailored treatments by combining different lasers and light treatments at the same time along with utilizing other therapies such as photodynamic therapy to enhance laser treatment outcomes. There are various options if you are anxious or concerned regarding pain during your treatment or procedure. In Australia, ageing, specifically premature ageing, due to the damaging effects of our sun can make people look older than they are, or feel. Illness, skin disease or skin cancer and their treatments can have a negative effect on a persons’ appearance and psyche, and the way others see and perceive them. Your initial and ongoing consultation is important for assessing your skin and your cosmetic concerns. This forms the basis for forming a personalized and tailored, safe and effective, aesthetic dermatology treatment plan. 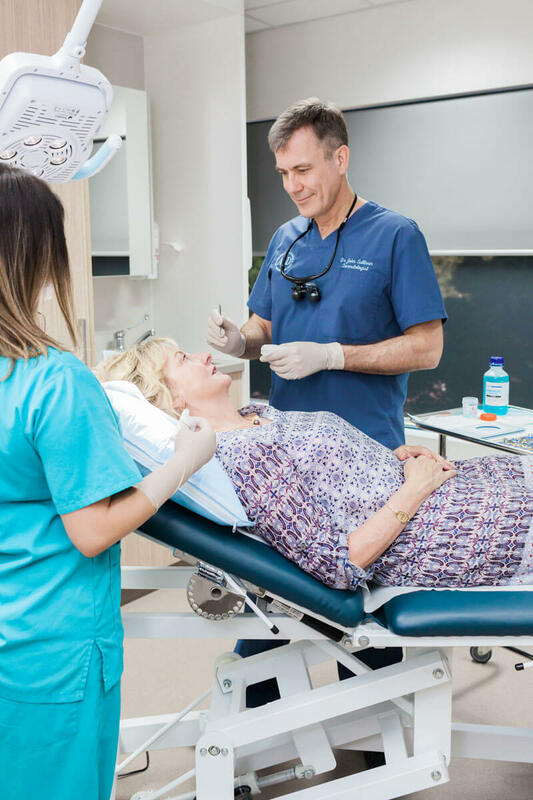 Dr Sullivan and his medical and nursing team offer a comprehensive and evolving range of non-surgical cosmetic treatments to help restore and maintain a more youthful, healthy appearance and also correct skin conditions or problems. Recent developments have resulted in greater benefits from gentler, minimally invasive treatment options. 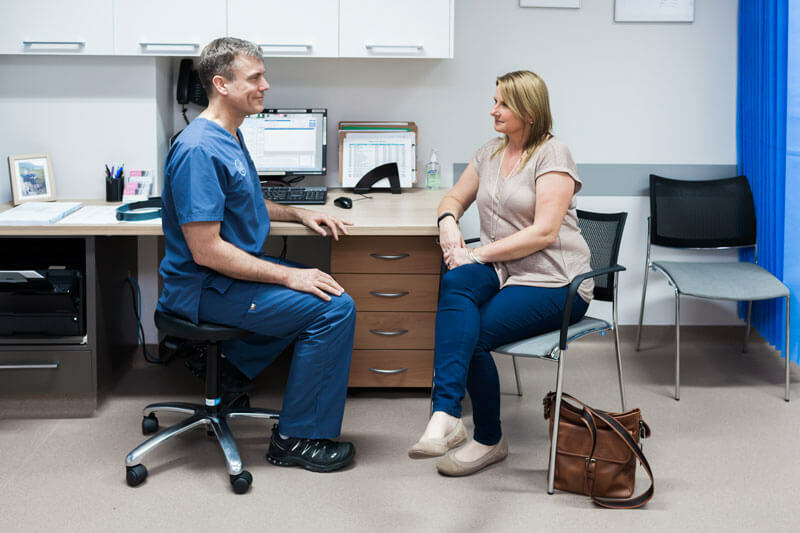 We offer expert and ethical guidance and treatment in this rapidly evolving area. Read about options should you be anxious or concerned regarding pain during your treatment or procedure. There is still much to be learnt about the skin and skin disease. Similarly not all people can be optimally treated with current approved medical therapies. Dr Sullivan and KDAA Clinical Research helps contribute to improvements in our knowledge and medical therapies a growing range of dermatological and other disease areas including cosmetic and laser dermatology.